Mahalo @ashton.miyako, you always know how to make our products look da best! Mahalo @langworthy for the shout out, so excited to make that box for you! 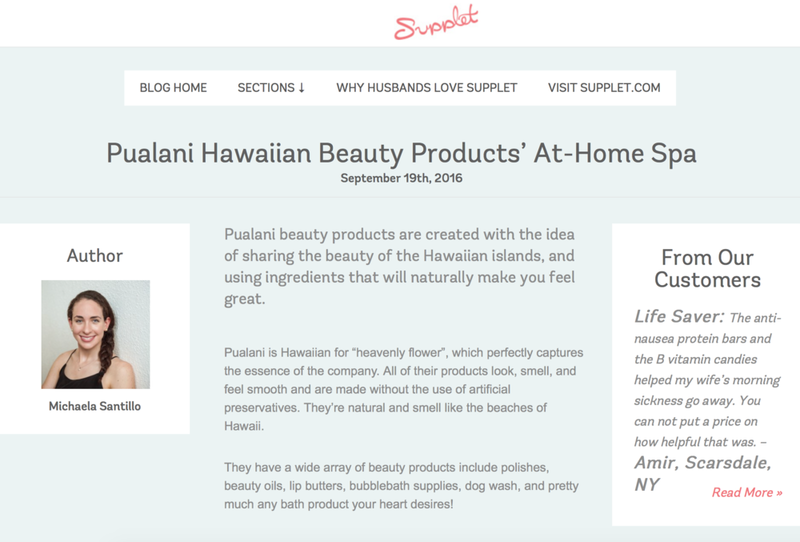 Check out @momenvy's Mother's day gift list, including your very own Hawaiian skincare business!! Mahalo @db_cooper560 for the shoutout, we love seeing the new home our products travel to! 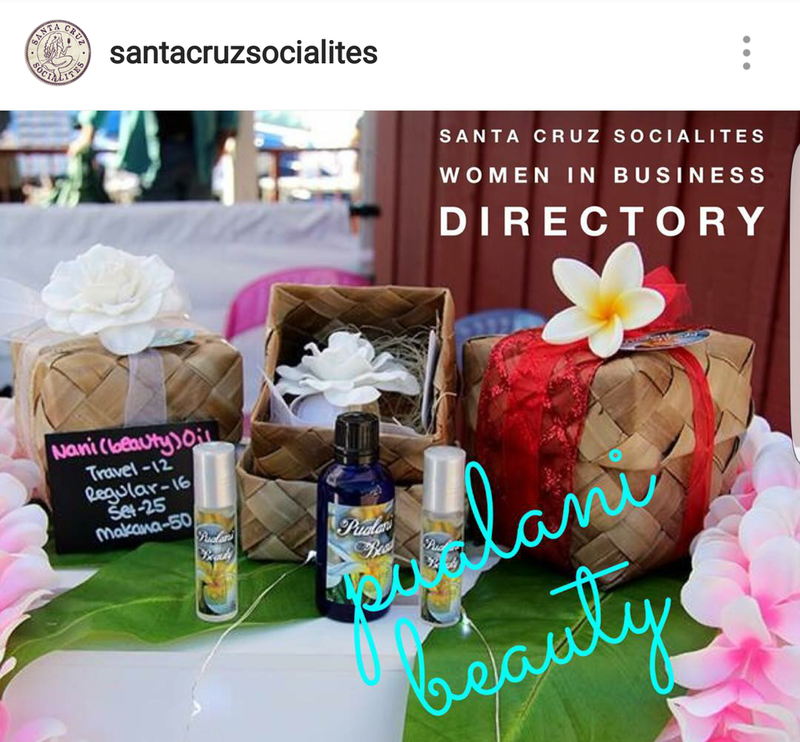 Mahalo @marianne_dp for sharing your Mamabirdbox with your followers, which includes our Kona coffee face scrub! Mahalo #mamabird for spreading our aloha to everybody on your subscription list, and @lacey.jabo for giving us the shout out!! Mahalo @mikaharmony for the beautiful image of our products together! Our feature in Uniquely Etsy on Instagram! Love our shoutout by @CeciliaW on Youtube!